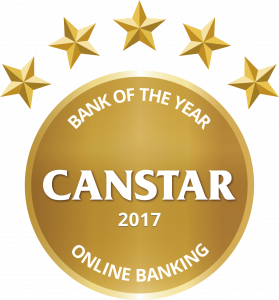 For the third year in a row, Westpac has won Canstar’s Bank of the Year – Online Banking. Canstar caught up with Melissa Macfarlane, Westpac NZ chief digital officer, about the bank’s winning online service, and how technology is changing the way we bank. The market has changed dramatically over the last few years and the ‘Fintech revolution’ has threatened huge disruption. How has/is Westpac reacting and what is the strategy to remain relevant in a changing market? Westpac NZ has embraced partnerships with local and global fintechs. This is both on a cultural level through open collaboration – as a Core Working Group member of FinTechNZ – and at a technical level, by developing application program interfaces (APIs) that enable integration. By combining the strengths of Westpac with the strengths of fintech partners, we can ensure that we continue to meet the changing needs and requirements of our customers. CashNav has been a huge success. What other functionality can we expect to see in the near future? Over the course of the next four months, CashNav will be launching a number of new features, all based off the feedback our customers have been giving us. These will: provide users a view of their historic months (going back as long as they have been registered), allow the users to set targets within each of the spend categories, remember the category changes they make to a transaction, as well as split out a total transaction when a user paid for an entire bill but was responsible for only a portion. Our biggest play for CashNav will come next year, as we unlock the application, taking it from insights only, to insights and action. In a survey of around 10,000 CashNav customers, nearly half say CashNav directly helps them save money, while 76% said that CashNav helps them change their financial behaviour (source: CashNav Getting Started Experience, prepared by Nexus Research, December 2016). It feels great to see us really making a difference in our customers’ financial lives. We’re often told we are moving to a ‘cashless society’, simply logging on and transferring, paying or debiting our money in the virtual world. How has this impacted on the use of ATMs and how is Westpac responding? Although cash is certainly on the decline, ATMs continue to be a really important channel for both our business and consumer customers. We continue to invest in creating great user experiences that make banking faster and easier for our customers. As with all of our channels, we prioritise our roadmaps based on feedback from our customers and what they want to see. This year has seen the introduction of the ability to select your preferred denominations, dispense coins, as well as pay a number of your bills. We implemented a Te Reo language option across our ATM fleet a year ago and this week we introduced a Waikato-Tainui local dialect option which was great timing for Maori language week. There’s been a lot of coverage about banks pulling out of the High Street. Do you think that the bank and financial institution footprint will continue to shrink? Westpac, like other banks, constantly reviews its branches, in response to customer use. More and more of our customers use online banking, or our banking apps, to make payments and transfer money and that will only continue to increase. Retina scanning instead of passcodes and password. Is this a future banking reality? 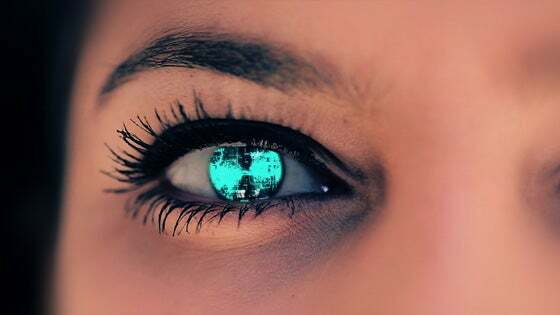 There is a range of biometric technology (iris, facial and voice) that will enable secure and frictionless customer experiences and we are expecting these to become mainstream in the near future. We are exploring all opportunities. We need to ensure that they meet our security and risk criteria before piloting with customers. Westpac has been awarded Bank of the Year for Online Banking for the third year in a row, simply due to the greater amount of functionality and innovation across both desktop and mobile platforms for online banking. This year, Canstar introduced an additional measure on the institutions ability to offer customers an intuitive and user-friendly online banking platform. User testing was conducted between customers and non-customers to quantifiably measure the user experience of banks’ online services. The study involved 518 online surveys across each institution participating in Canstar’s Online Banking Award. The usability testing looked at the ease of use for customers and non-customers across a number of tasks, including: transferring funds, scheduling payments, locating transactions, as well as locating and reviewing online application forms (such as credit cards, home loans and transaction account), the borrowing calculator, and the section for online help/support. Westpac also shines with its digital initiatives, which ultimately drive at financial literacy through education, and the further reinforcement and maintenance of financial awareness. 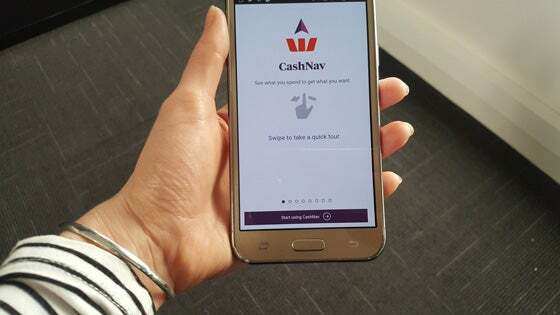 Notably, this is apparent in Westpac’s innovative approach to budgeting, CashNav. “Westpac really excel due to the offering of CashNav, a money management app that is available to Westpac customers, allowing you to track and categorise and identify trends in spending,” Canstar general manager Jose George says. Salary Splitter, encouraging regular savings. Cash Critter app for educating children about money. Online tutorials to help with money management. 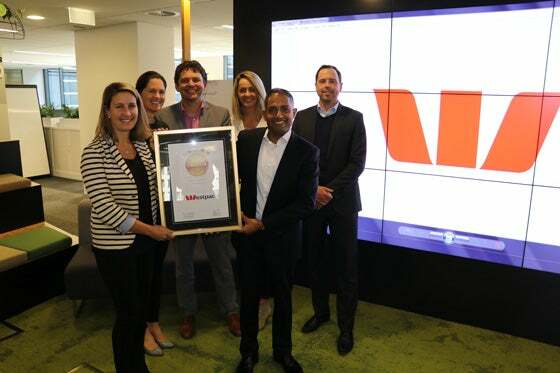 With all of this taken into account, Westpac’s overall online banking presence and continual innovation in this space has resulted in this award. To find out more on features available through online banking, read Canstar’s 2017 online banking report.